Want to improve the comfort and handling of your traditional Morgan? 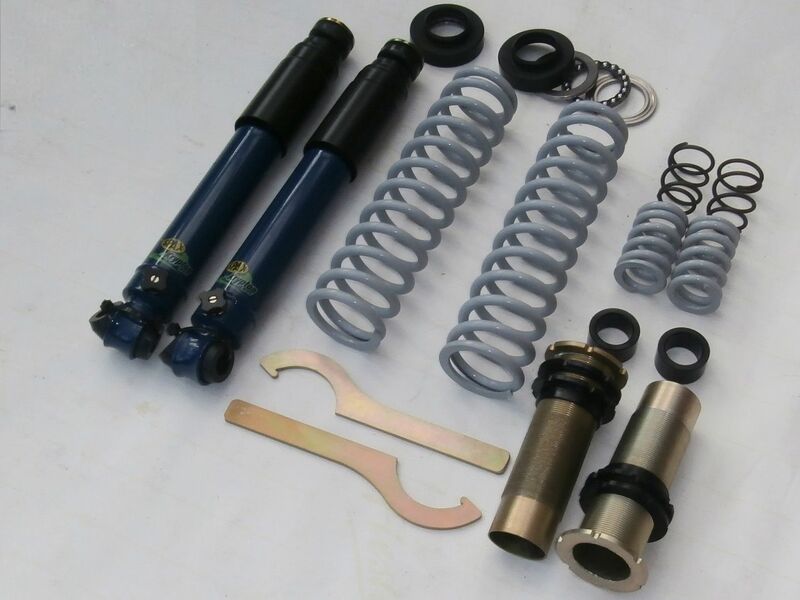 Common modifications are the installation of adjustable shock absorbers, different spring rates, panhard rods and chassis strengthening where appropriate. We can also adjust the front steering & suspension geometry (castor and camber) of your Morgan for better and more precise cornering speed. For overall improved comfort to your traditional Morgan, we recommend the fitting of the SSL suspension system (formally known as Suplex). This system offers far superior comfort to the original leaf spring set up, with reduced body roll providing better 'turn in'. 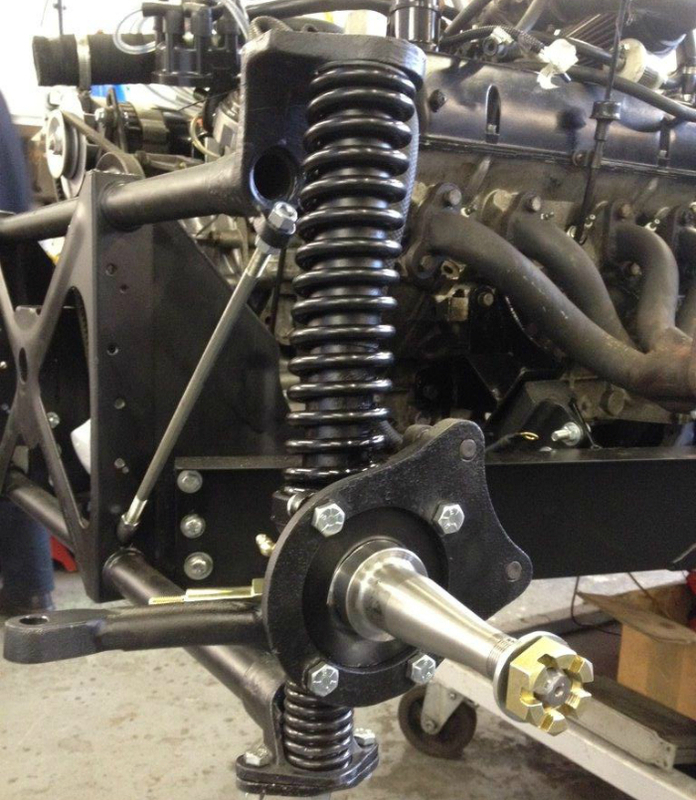 Your Morgan steering will feel more responsive and with the new coil springs and dampers, will massively improve the driver and passenger comfort, removing the harshness that is often felt through the car. 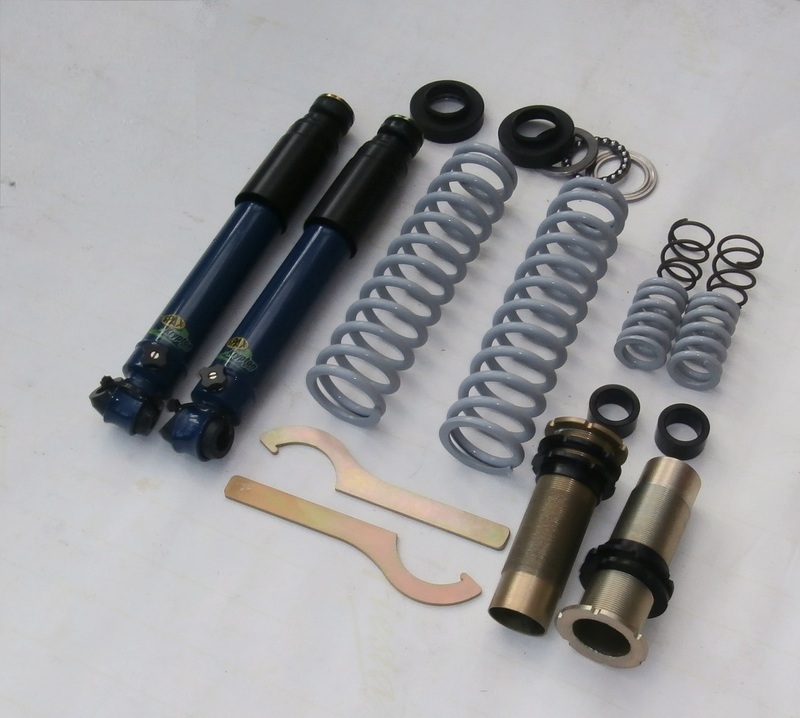 If replacing the suspension to your Morgan is a step too far, we can recommend a number of damper units that will help. 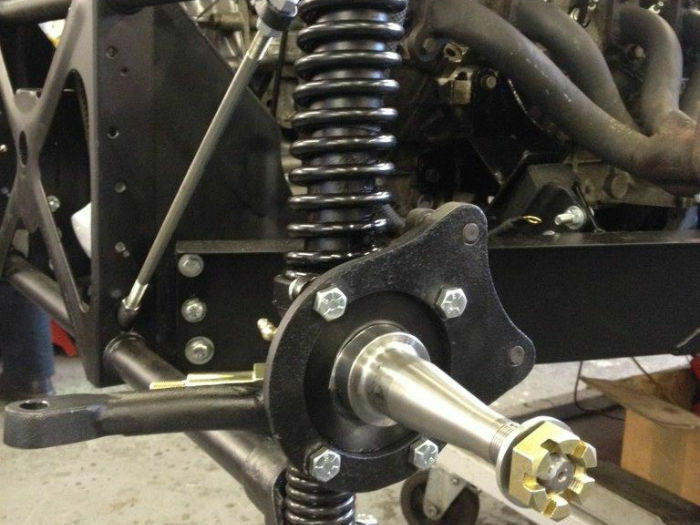 Maybe you feel that the steering is becoming too heavy, in which case we can convert your steering to rack and pinion, replacing the old steering box system.